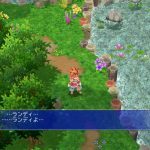 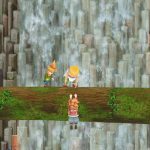 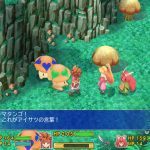 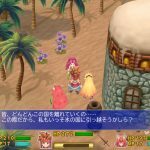 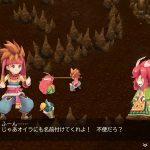 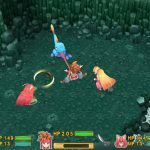 Square Enix shows off more of its charming Secret of Mana remake with a sizable batch of screenshots. 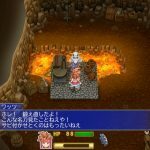 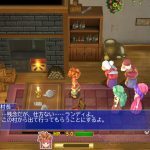 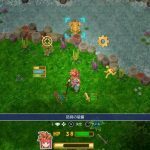 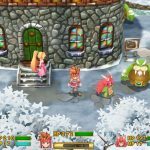 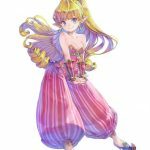 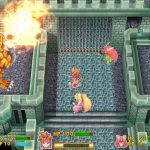 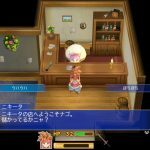 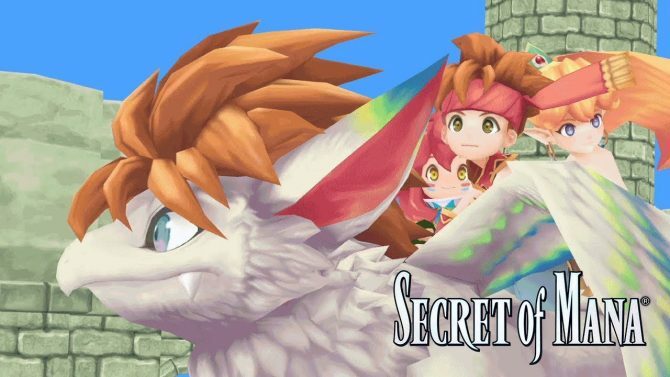 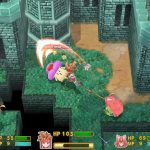 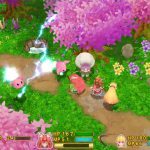 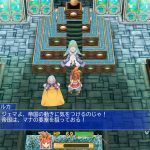 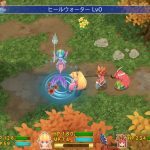 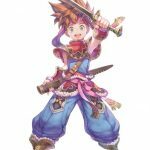 Today, the Japanese arm of Square Enix released a large batch of screenshots of the upcoming Seiken Densetsu 2 remake, which will simply be titled Secret of Mana in the west. 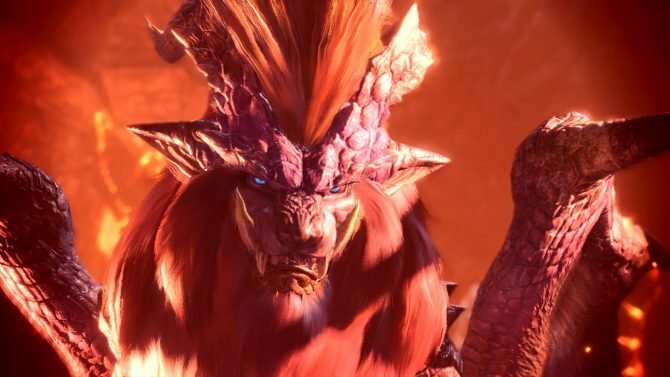 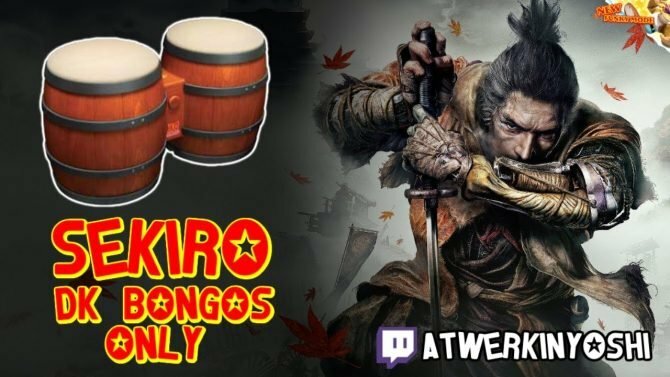 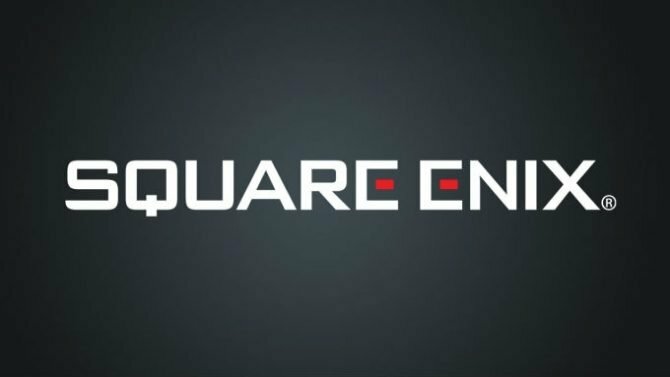 We get to see plenty of environments, and the way characters and monsters have been redesigned with modernized 3D models and textures. 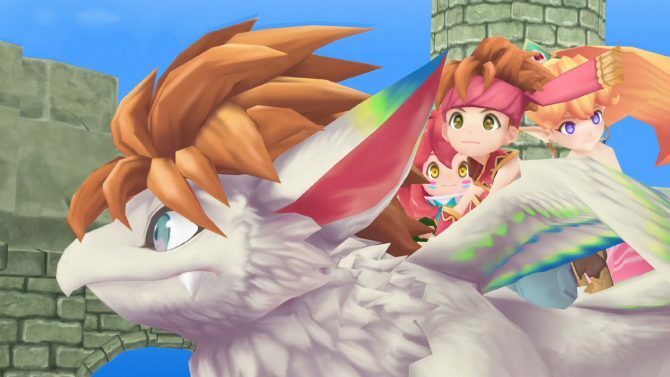 It certainly looks rather charming, and extremely colorful. 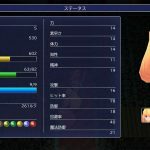 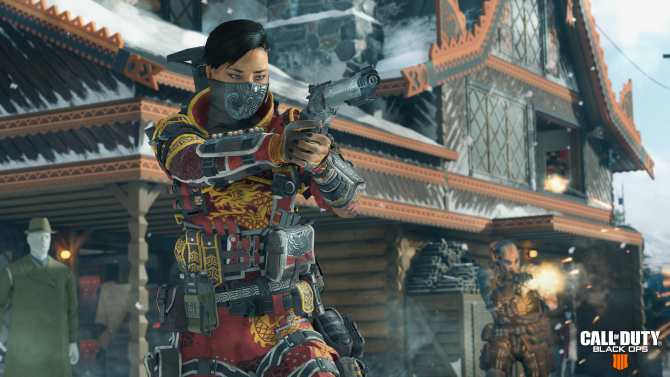 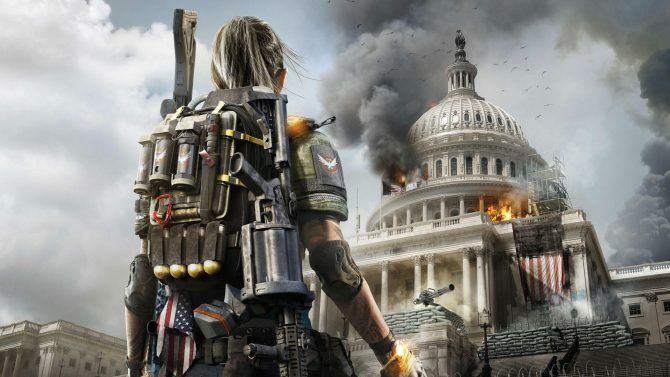 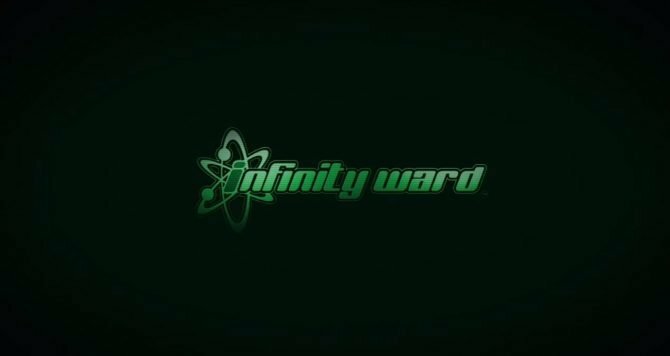 We also take a look at the menus, including the in-game one, and the character screen. 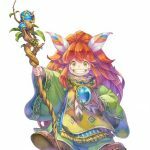 As a bonus, we also get artwork for the three playable characters, Randi, Primm and Popoi, which can of course be enjoyed in couch-co-op, even if there are no plans for online matchmaking. 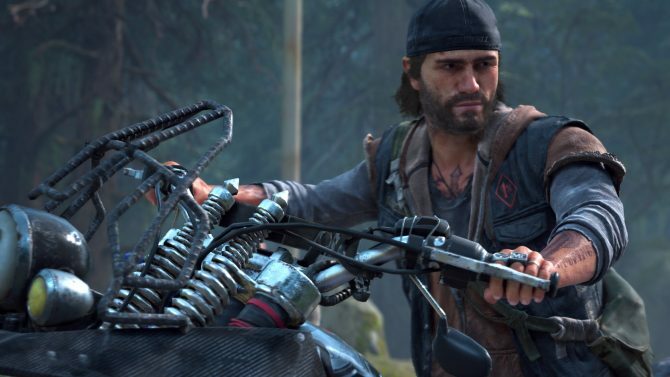 You can enjoy the gallery with all the images below, and if you want to see and see more about the game, you can also check out some lovely gameplay from PAX West, and the announcement trailer and screenshots from a few days ago.